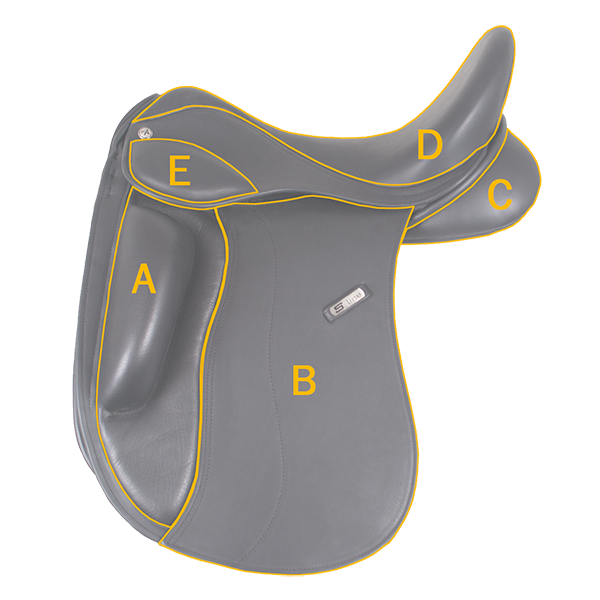 The idea behind the Anatomica saddle concept is simple: a relaxed horse will enjoy riding more, resulting in better performance. Relaxation can only be achieved by relieving the horse as much as possible. However, the way to achieve this is a bit more complicated. In order to make pain-free movement possible, it is necessary to study the anatomy of the horse and to look into technological development in dressage saddle making. 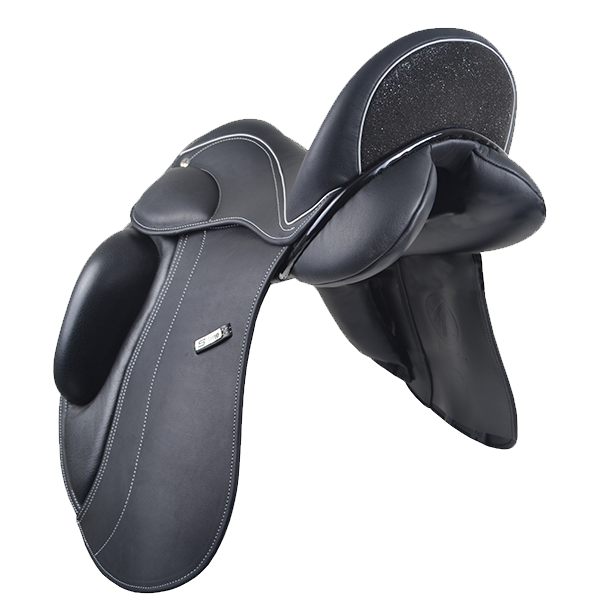 By combining this knowledge and technology, Anatomica has accomplished to design a unique line of saddles, offering optimal comfort for the horse and perfect support for the rider. (Nederlands) Anatomica S-Line dressuurzadel genomineerd voor de Horses Product van het Jaar 2017 verkiezing! 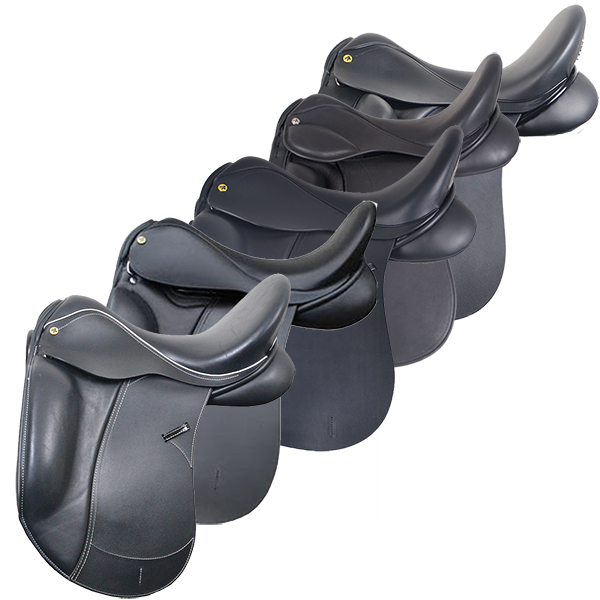 Many noted riders ride with an Anatomica saddle. 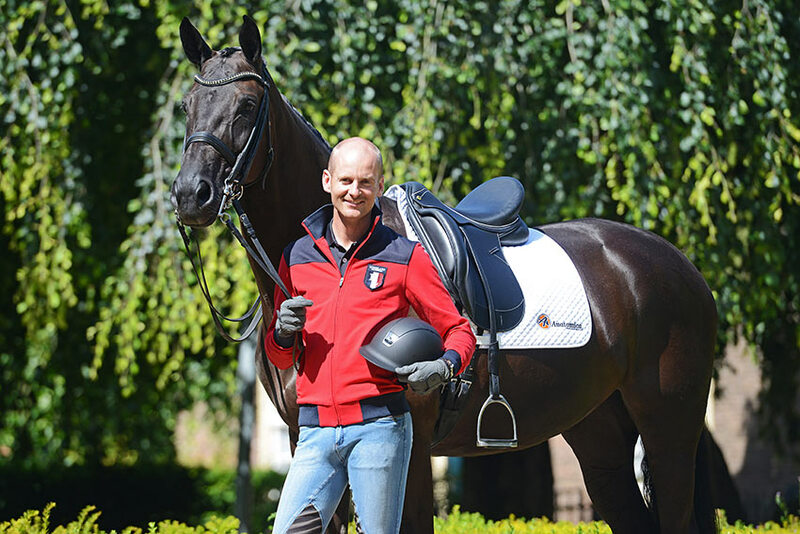 Find out more about these riders and the saddles they use!